The Golden Sands Chorus is a membership organization of female singers who meet regularly to practice, perform, socialize, and have fun. We currently have 35 singers of all ages, and from all walks of life. Many of our members live in Long Beach and the surrounding areas; others drive quite a distance to sing with us. We love to perform! We sing in annual shows, at community events, and at yearly competitions. We also perform singing telegrams for Mother's Day and during the holidays. We are available to sing at your next function or event. If you're looking for a unique musical experience to liven up your event, please check out our Hire Us section. In addition to sharing our music with others, another great passion of ours is learning more about the art of a cappella singing. Vocal instruction is a regular part of chorus rehearsals, and a very important component of the chorus experience. Several times a year, we receive coaching from visiting masters in vocal production, expression and showmanship. In the spring of every year, Golden Sands Chorus participates in the Region 11 chorus competition in Bakersfield, California. Competitions are a special time for quartets and choruses to come together to sing for each other, and receive constructive feedback from a panel of judges. The winners of the regional competitions in both quartet and chorus categories compete in the International Competition, which is held in the fall in a city selected each year. In October 2018, the International Competition will be held in St Louis, Missouri. Most choruses have a number of members who form their own vocal quartets in addition to singing with the chorus. Golden Sands Chorus currently is home to two wonderful quartets. To learn more about them, click here. The Golden Sands Chorus of Long Beach is a chapter of Sweet Adelines International, a worldwide organization of women singers committed to advancing the musical art form of barbershop harmony through education and performance. 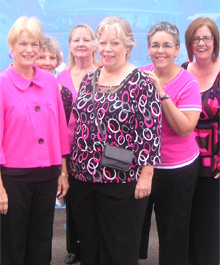 Sweet Adelines International, headquartered in Tulsa, Oklahoma, is a non-profit organization of approximately 30,000 members in choruses and quartets worldwide. The Long Beach Chapter was chartered in 1952. 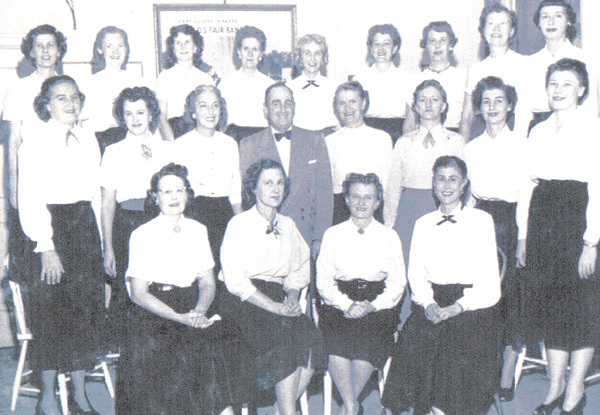 In 1977, the chapter's name was officially changed to "The Golden Sands Chorus of Long Beach". 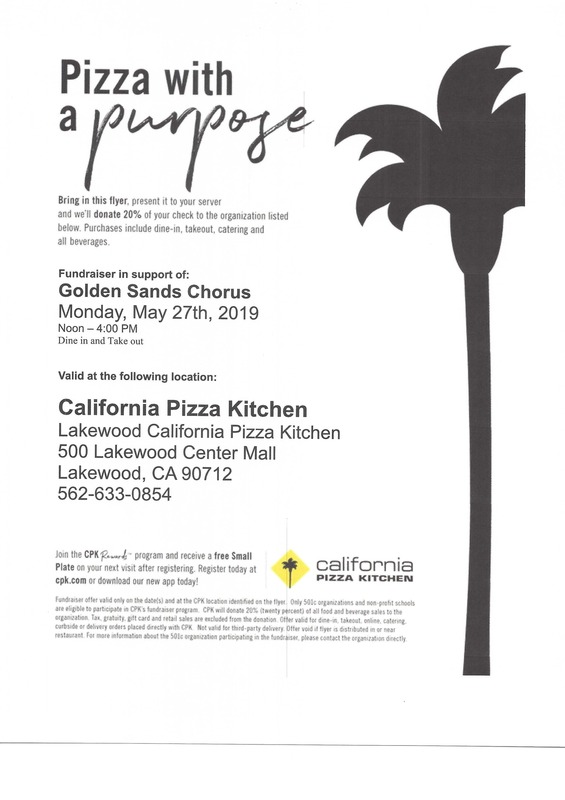 The Golden Sands Chorus is a non-profit 501(c)(3) organization.